Are you prepared for the beginning of the end?? 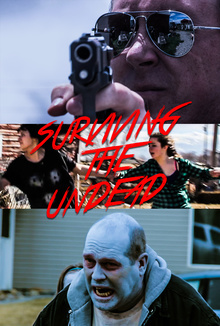 A dysfunctional family must learn to get along to survive the end of days. This show aired on My Network TV in Grand Junction, Colorado.